Many buildings have two or more floors that require staircases to access. 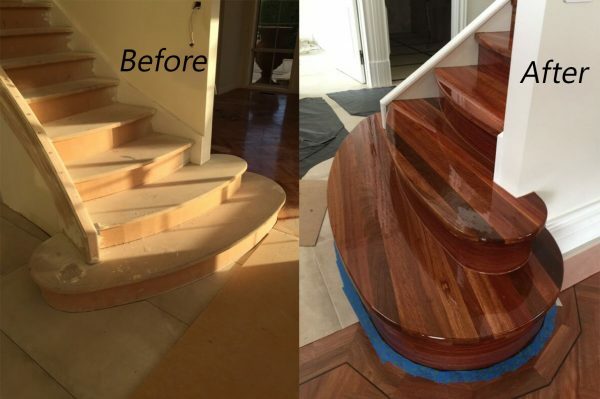 But a staircase isn’t just a practical feature – it can also be a major design feature in modern homes and businesses that can either blend in with the surrounding environment or stand out and draw attention. At Innovative Floors, we’re fully capable of installing, finishing, repairing and restoring timber stairs in Melbourne. Whether you have a traditional staircase that needs staining or a floating timber staircase that needs finishing, our highly trained team of professionals can meet your needs. 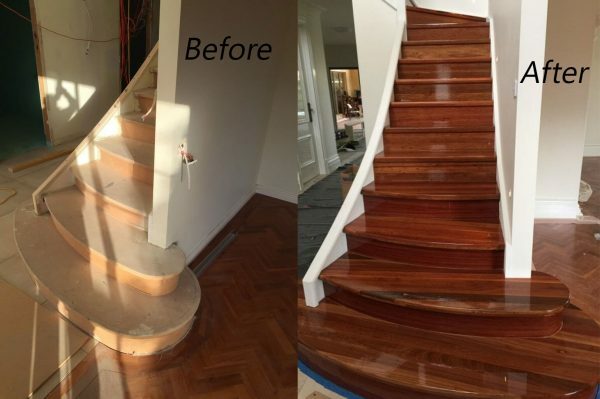 Our timber staircase restoration services and timber stairs repairs in Melbourne are second to none. 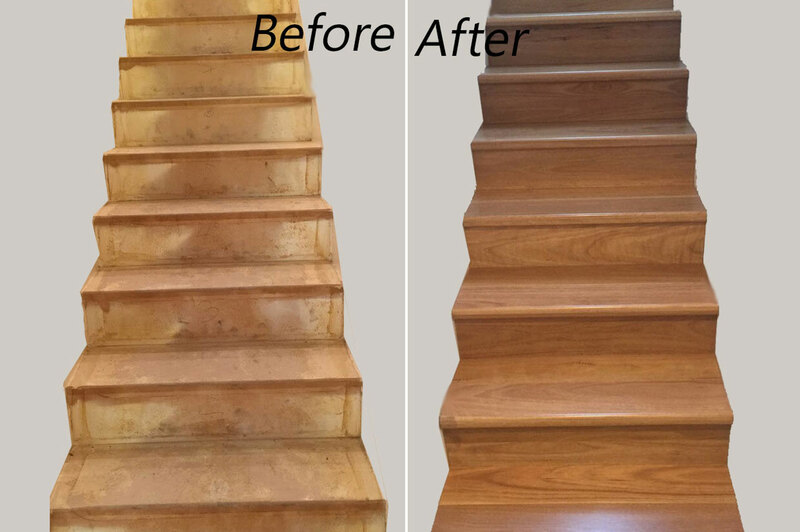 We can assess the condition of your staircase and identify any signs of damage that need addressing. From sanding and staining through to polishing and refinishing, you can rely on us to make your tired old staircase look as good as new. Our specialists also have access to the best tools and equipment to achieve your desired outcome. 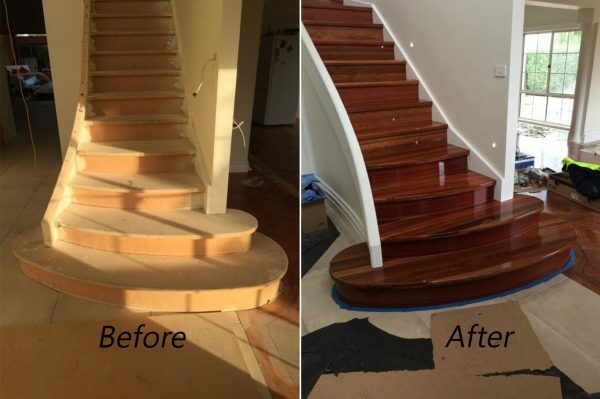 Choose Innovative Floors for the best timber staircase installation and timber staircase restoration services in Melbourne. Contact us today to learn more, discuss your requirements, request a quote or make a booking at your earliest convenience. Simply call us on 0409 243 189 or message us online.